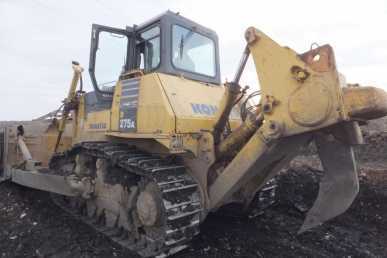 Sells second hand Machine KOMATSU D275-5, 410 HP (304 kW), possible delivery and possible payment at reception: 190,000 USD (179,279 EUR - 1,175,994 FRF) by unit. Put into service on Monday, January 01, 2001. Quantity: 1. Color: yellow. Last technical check: Monday, January 01, 2001. 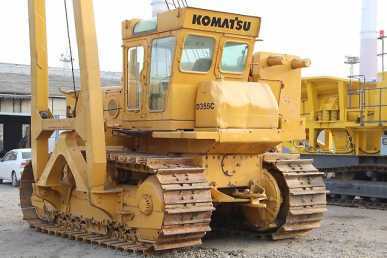 Bulldozer Komatsu D275A-5. Manufactury year is 2004. Condition is good. Working hours: 10600. Net power: 410hp. Blade's width and height: 4300 and 1960. 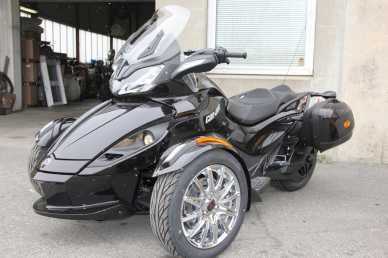 Blade's capacity: 13.7 m3. for detailed information send your inquiry to spec@tosei-global. 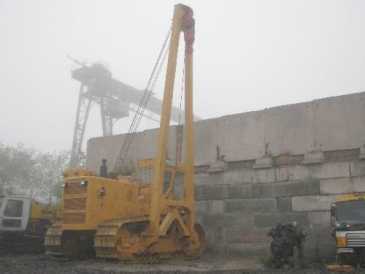 com » Price is 190000$ FOB Vladivostok (Russia). 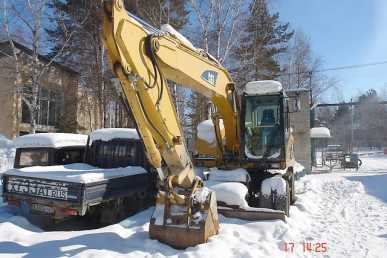 Sells second hand Machine KOMATSU D355C 15.00 liters, 360 HP (267 kW), possibility of delivery to discuss: 95,000 USD (89,640 EUR - 587,997 FRF) by unit. Width: 4,405 cm, length: 6,030 cm. Good state, put into service on Friday, January 16, 1998. Quantity: 1. Color: yellow. Last technical check: Friday, October 09, 2009, result: OK. Pipe layer. More detailed information you can get by sending your inquiry to spec@tosei-global. com. Price is FOB Vladivostok. 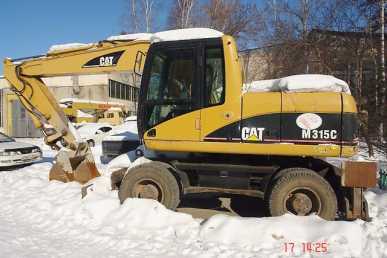 Sells second hand Machine CATERPILLAR M315C 6.00 liters, possibility of delivery to discuss: 42,000 USD (39,630 EUR - 259,957 FRF) by unit. Good state, put into service on Saturday, January 01, 2005. Quantity: 1. Color: yellow. 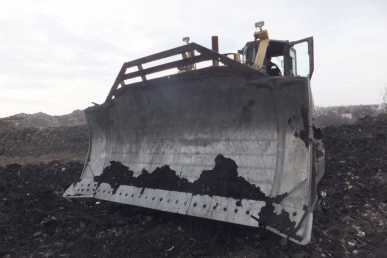 Last technical check: Thursday, January 01, 2015, result: OK.
Wheeled excavator Caterpillar M315C. Manufacture year is 2005. Condition is good. Working hours: 6400. Bucket capacity: 1м³, Digging depth: 5.5m. for detailed information send your inquiry to spec@tosei-global. 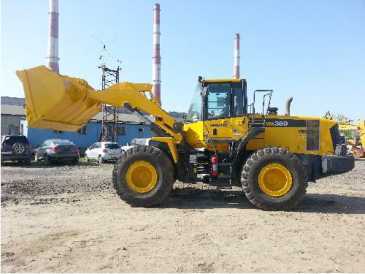 com » Price is 42000$ FOB Vladivostok (Russia). 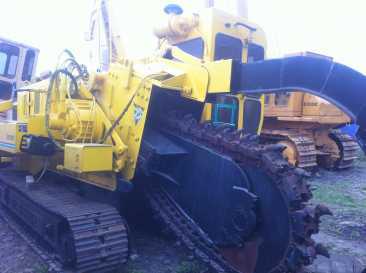 Sells second hand Machine VERMEER T655DT, 183 HP (136 kW), possibility of delivery to discuss: 65,000 USD (61,332 EUR - 402,314 FRF) by unit. Width: 2,460 cm, length: 8,450 cm. Excellent state, put into service on Tuesday, January 01, 2002. Quantity: 1. Color: yellow. 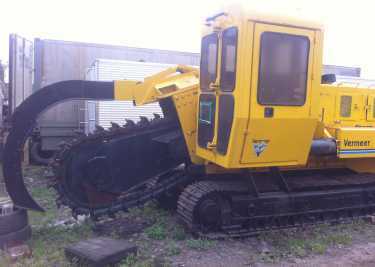 Last technical check: Monday, January 01, 2001, result: OK.
Trancher Vermeer T655DT. Manufacture year is 2001. Condition is very good. Worikng hours: 1600. Net power: 186kwt. Width of digging: 300mm. Depth of digging: 2000mm. for detailed information send your inquiry to spec@tosei-global. com » Price is 65000$ FOB Vladivostok (Russia). 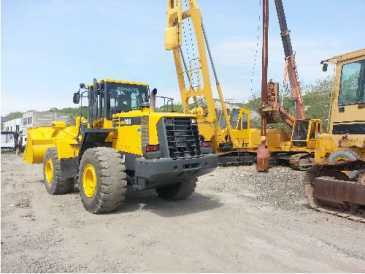 Sells second hand Machine KOMATSU WA380-6, 195 HP (144 kW), possibility of delivery to discuss: 76,000 USD (71,712 EUR - 470,398 FRF) by unit. Width: 2,780 cm, length: 8,180 cm. Excellent state, put into service on Monday, December 19, 2011. Quantity: 1. Color: yellow. Last technical check: Monday, August 03, 2015, result: OK.
More detailed information you can get by sending your inquiry to spec@tosei-global. com. Price is FOB Vladivostok. Gives for free Dogs. 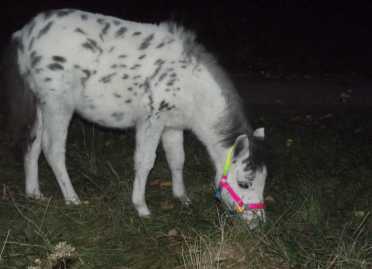 Age: 4.00 year, weight: 10.00 kg. Country of origin: Swaziland. Animals number: 2,543. Color: orange. Vaccinated. Sells second hand company car AUTOBIANCHI A112, 2 doors, possible delivery and possible payment at reception: 2,800 RUB (41 EUR - 270 FRF) by unit. 700 km perfect state, put into service on Monday, January 01, 2001. 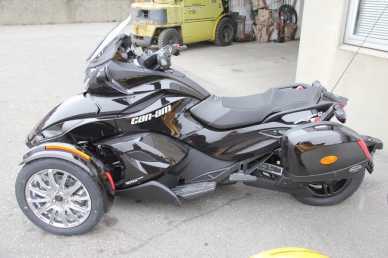 Color: black metallic dark. Last technical check: Sunday, April 15, 2007, result: OK.
Sells Sculpture contemporary, no delivery: price to be discussed by unit. Country of origin: Russia. Perfect state. In Russia constitutional laws of the person are broken. 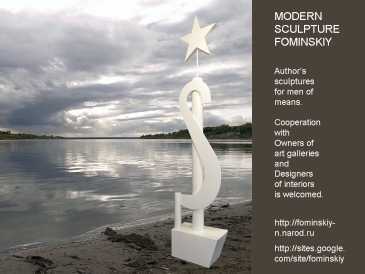 In Russia are limited a freedom of movement, residing, the right to work, to creativity. The author will be grateful for the help in emigration in any civilized country. 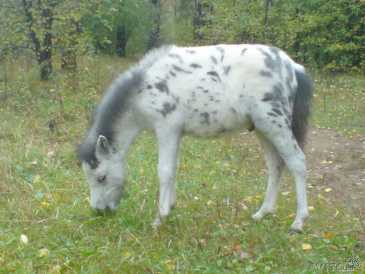 Sells horse, no delivery: 100,000 RUB (1,472 EUR - 9,657 FRF). Age: 5.00 year, weight: 60.00 kg. Country of origin: Russia. Color: white. Продам жеребенка аппалуза жеребенка. Родился 03.04.2011. От хороших родителей. Здоровый и очень добрый. Без вредных привычек. 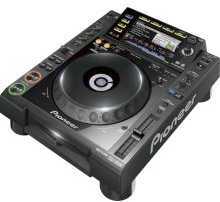 Sells new music instrument, possible delivery but preliminary payment: 15,000 RUB (221 EUR - 1,449 FRF) by unit. Excellent state.